Good personality of the candidate is a requirement of today’s recruiters. 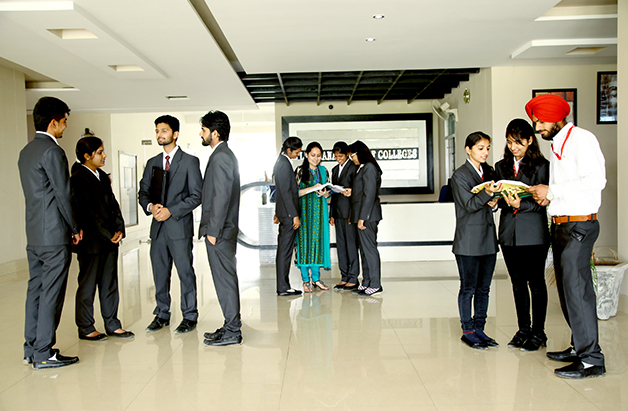 Dedicated personality development program has been introduced by LGC for the overall growth of students. 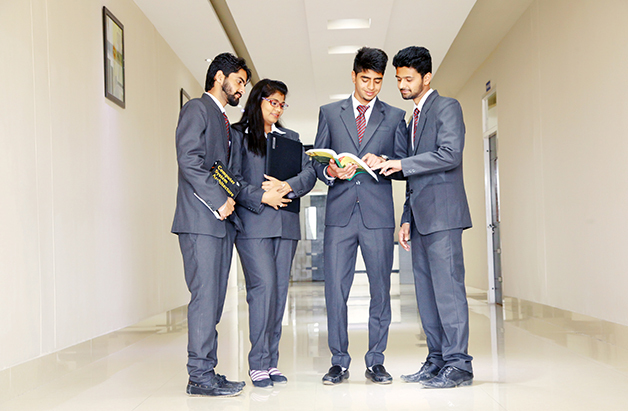 Working closely with industry, LGC offers on- campus placement opportunities .Various MNCs and national level companies visited LGC during previous academic years and numerous job offers were made to students. We provide at the forefront of emerging industry scenario having eminent corporate, share their ideas and experience and discuss the need of industry from graduates, in an attempt to keep abreast of changing industry trends and requirements. In an attempt to keep the students abreast of changing industry trends and needs, we provide a platform in the form of Meet the Industry Giants, wherein emerging industry scenario is debated by eminent personalities of corporate world. They share their ideas, experiences and discuss the needs of industry. 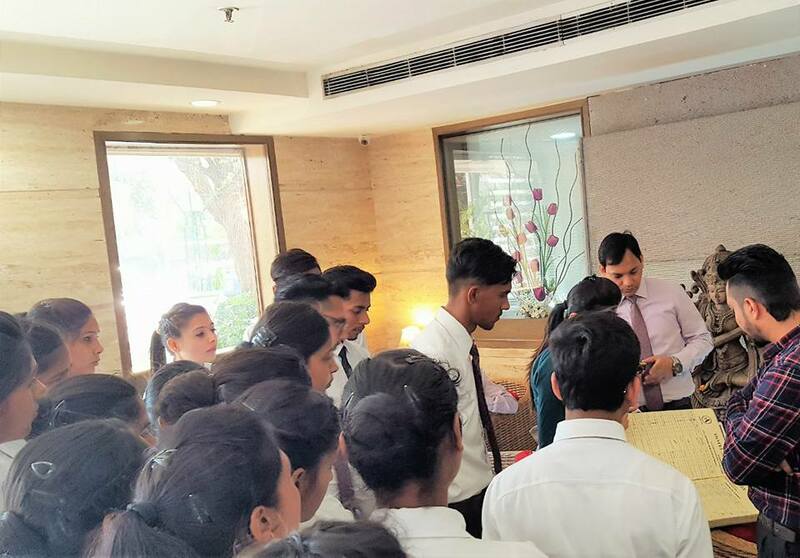 Conducting regular guest lectures, holding panel discussion and organizing workshops on different aspects are the key features of this program.